As a leader in the real estate industry, The Houston Team is committed to excellence and providing our clients with a powerful sales team, as well as individual attention and counsel. The Houston Team provides superior marketing, 5-star customer service, and clear, consistent communication. You benefit by having more than just one real estate agent. YOU GET THE ENTIRE TEAM! Julie and her team have over 80 years of combined real estate experience and have sold thousands of homes! In the last five years alone, we have closed over $300 million gross sales. We are dedicated to providing a world-class level of marketing, client service, representation, and results. With our exclusive business systems and team structure, our outcome is to sell your home in the shortest amount of time and for the highest price, with the least hassle to you! The Houston Team is also a well-respected name in the community. We are well-connected and pride ourselves on giving personalized service to each and every client. We love making our clients' dreams come true and in turn, they appreciate our genuine and caring approach. We'll make your realty dreams a reality! 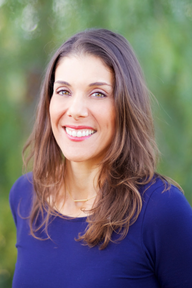 Growing up in the Midwest as part of a real estate family, Julie was naturally inclined to get her real estate license when she moved to beautiful San Diego County in 1997! Julie started her career selling new construction and quickly transitioned into resale. Within the first 3 years she branched out and developed her own team...Houston Team & Associates! 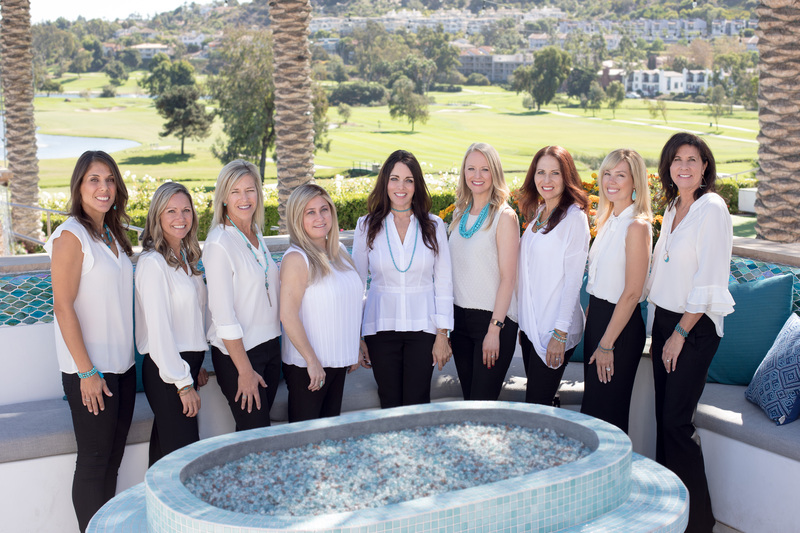 Since its inception, Julie and her team have been consistently ranked as one of the top performing teams in San Diego County. Julie is well connected and prides herself on giving personalized service to each and every client...One client at a time! She loves making her clients dreams come true and they in turn appreciate her genuine and caring personality. 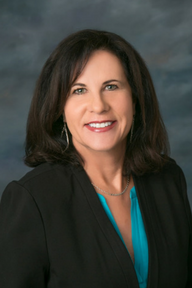 Born and raised in San Diego County, Dianne has a great appreciation for our local community and has a great passion for helping other’s sell and purchase residential Real Estate in beautiful San Diego. Specializing in the North County Coastal and Inland Communities since 2003, Dianne has a vast knowledge of all local area communities. Dianne is committed to excellence and providing her clients with a powerful sales team as well as individual attention and counsel. She truly appreciates being able to hand over the keys to a new home owner! 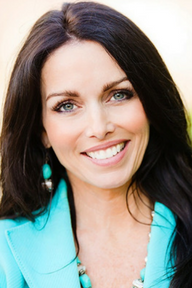 After being intimately involved in the buying and selling of multiple homes with her husband, Monique developed a passion for real estate and applies her passion and experience into helping people realize their dreams of finding their perfect home. Energetic and dedicated, she works tirelessly to help her clients achieve their real estate goals, whether buying, selling or becoming a real estate investor. She loves her career in real estate and gives her own personal pledge to help others find the ideal real estate solution enabling them to share in what makes living in our area such a wonderful experience. 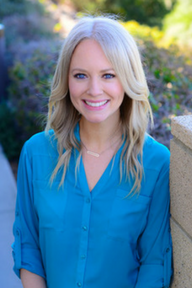 Katie began working in real estate as a Marketing & Listing Coordinator for a boutique agency in North County San Diego; where she learned the ins and outs of successfully marketing properties and becoming a top producer in the business. In 2012, she signed on as an Agent and Marketing & Listing Coordinator with The Houston Team and now solely focuses on real estate sales. Katie is a native, fourth generation, San Diegan who prides herself on her extensive knowledge of San Diego’s communities, from south county to inland to Oceanside. With her marketing and listing background, she consistently brings a fresh approach to the ever-changing field. 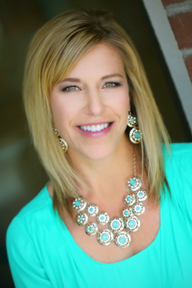 Gina Gmuer has been a licensed Realtor since 2004. 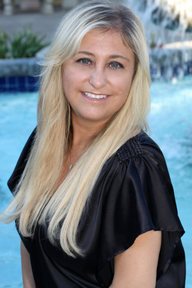 She has worked throughout Los Angeles County prior to moving to Carlsbad in 2006. Upon moving to Carlsbad, she has worked throughout North County San Diego helping buyers and sellers with their real estate needs. Gina is also fluent in Spanish and works with Bilingual buyers and sellers. Her professionalism, attention to detail and friendliness are just a few of her many great qualities. She thrives upon complete customer satisfaction and is always looking out for her client's best interest. As a agent for the Houston Team and Associates, Sherri offers 16 years of Real Estate service experience and enjoys working all aspects of the Real Estate Transaction. Sherri works closely with all agents and their clients to offer a positive and first class customer service experience to everyone involved to assure a smooth successful close of escrow. She prides herself in honesty, integrity and doing what’s best for the client! 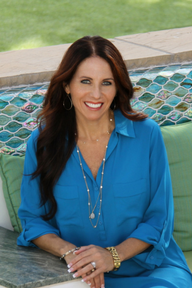 Carrie Outlaw has sold extensively in the new home industry since moving to San Diego in 1993. She is currently very successful in sales of established properties on the market, which is a part of the industry she loves. As someone who grew up in a family of real estate professionals, she strives to always be personable and professional as she sells some of the finest homes in North County. Each client is offered customized service and attention to best suit their real estate needs ensuring that everyone involved walks away satisfied. Jessica has been a licensed Realtor and Broker since 2002. Over the course of her career she has helped hundreds of buyers, sellers, and investors. Jessica began her real estate career at the age of 25 in Northern California and quickly became a top producing agent. Having come from a family background in real estate, she has always had a passion to work with people. She has built her business on trust, integrity and building long lasting relationships with her clients. She strives to make sure her clients have a smooth transaction and the most enjoyable experience while buying or selling their home. Having resided in San Diego for most of her life, Jenna has an excellent understanding of everything this wonderful community has to offer. After graduating from California State University, Long Beach with a B.S. in Marketing, she began her career at a well-known digital advertising agency in Los Angeles. In 2012, she decided to combine her passion for real estate with her marketing background, and has since helped close over $90 million in sales for teams in Los Angeles and San Diego.